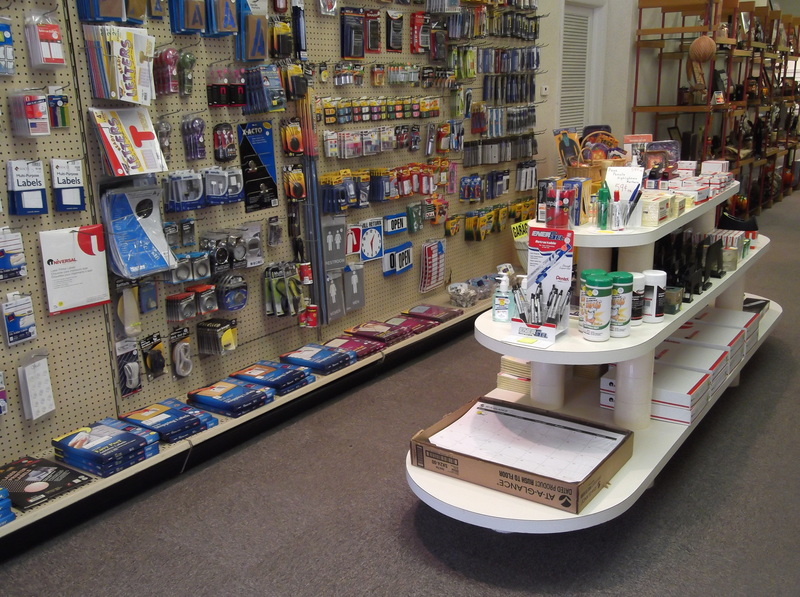 ADAMS OFFICE SUPPLY ~ Serving our customers since 1932. 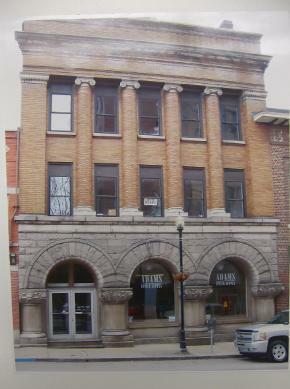 Adams Office Supply opened on February 19, 1932 and has always been located on Adams Street. We celebrated our 80th Anniversary in 2012. 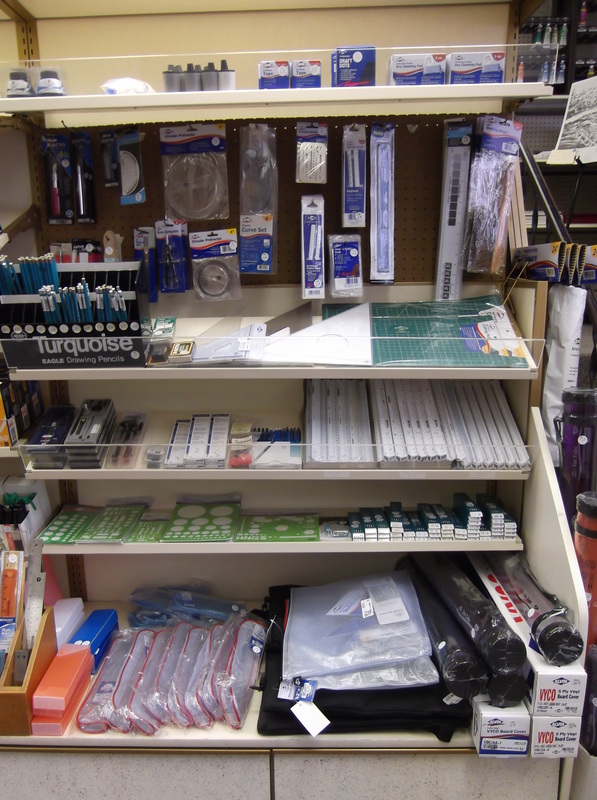 We carry a complete line of office supplies, furniture and machines. 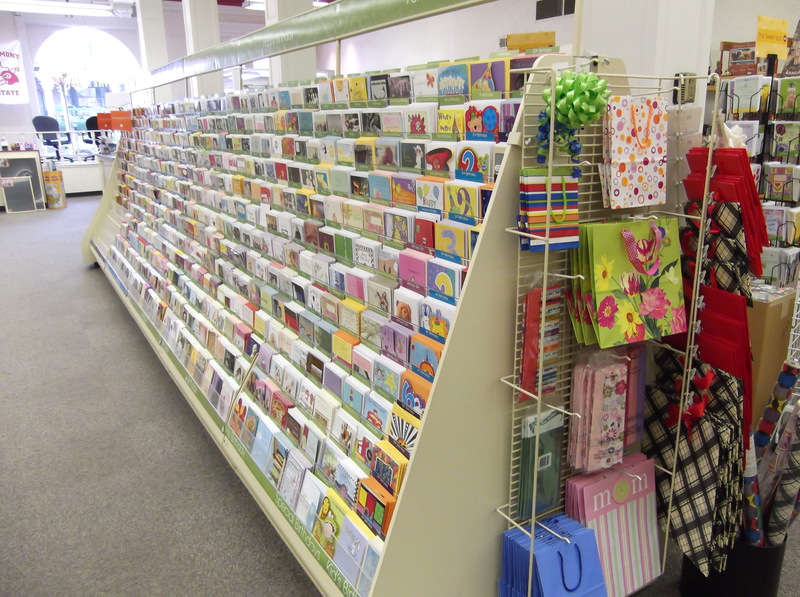 We also carry unique gifts and greeting cards. 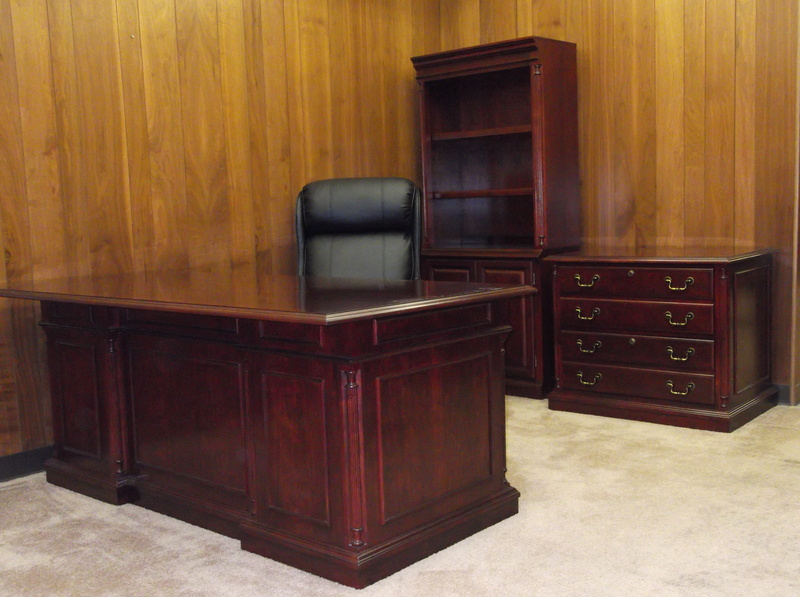 Stop in and see our 3 display rooms of office furniture. Our main focus has been and will continue to be providing reliable customer service to our many clients and customers. 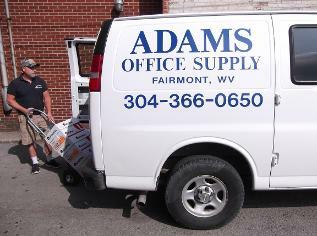 Adams Office Supply provides delivery of office supplies and furniture locally and to surrounding counties. We do space planning and measurements for office furniture and panel systems. We will assemble, deliver and install all lines of furniture. 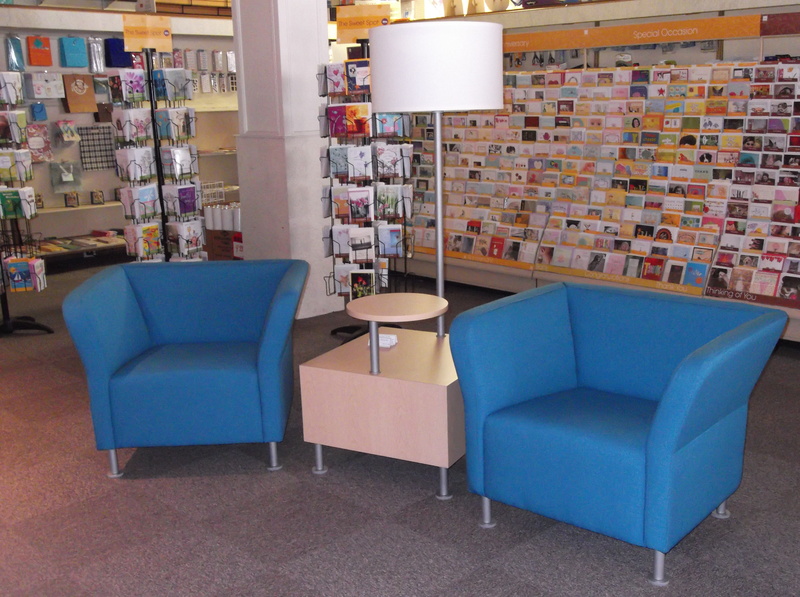 We have also delivered and installed furniture in Pennsylvania, Maryland and Virginia. 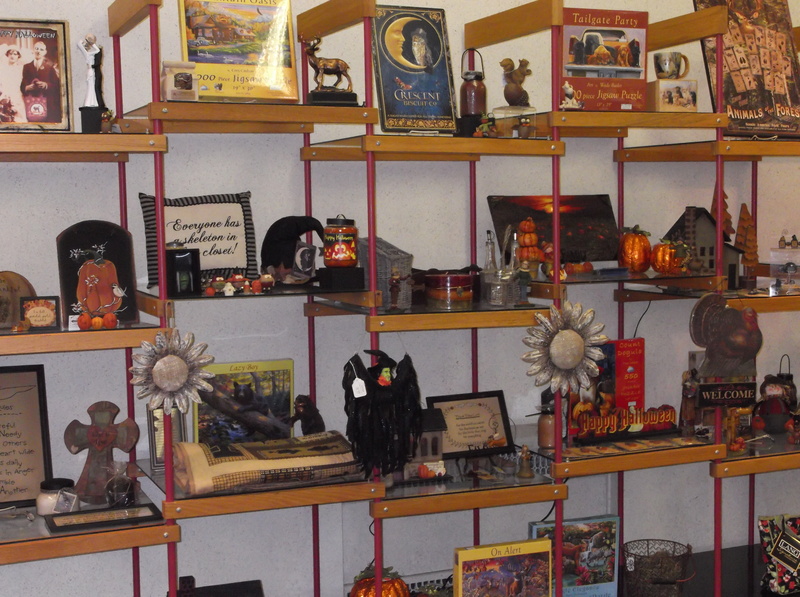 Ninety-nine percent of the items shown in our catalog are available overnite. We can provide delivery the next day. Our goal is to provide the very best support possible to our customers. Everything for the Workplace. Shop Local. We're nationally supported. Huge Savings & Selection!